The Rotary Leadership Institute (RLI) is holding its next 2018 course on Saturday 22 September and Sunday 23 September at Glendowie College. 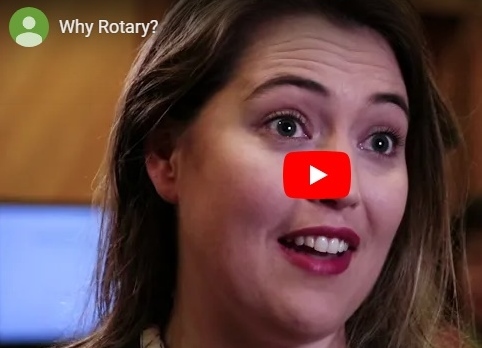 RLI is a multi-district leadership programme that provides an opportunity for Rotarians to develop and refresh their skills as leaders, while also broadening their understanding about Rotary. If you would like more information or to attend, then please contact Jacqui in the office.